Sometimes all it takes is a guitar, a passion, and something to say. Michael Gray’s release Bird and Cage exemplifies just that. We recently caught up to Mr. Gray at Boise’s Wormhole Studio where he performed “All Come Down” from his latest. His rock tendencies mix with singer/songwriter passion and bleed into the chords of Bird and Cage’s opening track. 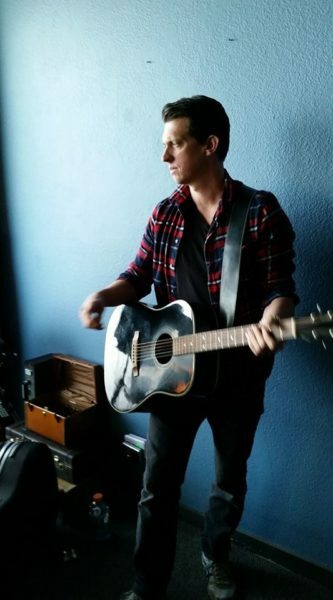 This entry was posted in Singles/Videos and tagged acoustic, Bird and Cage, Boise, EP, Live, Michael Gray, singer, songwriter, Wormhole by Greg. Bookmark the permalink.